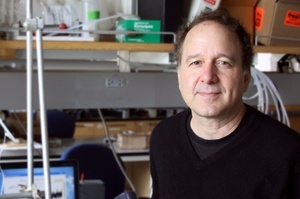 Ken Caldeira is a researcher at the Carnegie Institution for Science. His current research focuses on marine acidosis, climate modifications and the global carbon cycle. His writings about climate change and environmental protection are regularly featured in the New York Times. Can we use technology to cheat the climate? Alexandra Schade talked with the geologist Ken Caldeira about rising temperatures, emission reduction targets and atmospheric sulfur.